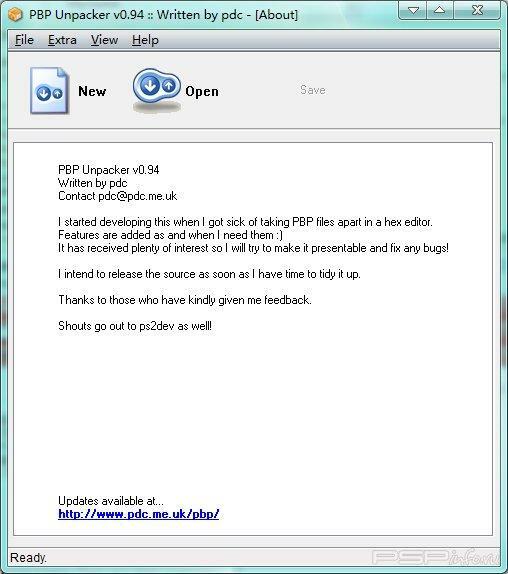 Tool for reading and editing PSP PBP files. It can also read and write SFO files. After you extract it, you can then pack it again, by selecting new.